English time is Tiger Time! Tiger Time is a vibrant, six-level primary course based around different settings and characters which grow and change with the students, reflecting their evolving interests and needs. Units contain humorous stories told through different genres, which use everyday language as well as catchy songs, chants and raps at the lower levels. Within each unit lessons are carefully structured focusing first on vocabulary, grammar and skills, and building to CLIL, culture and projects, allowing children to practise and consolidate their learning throughout the unit. Each unit ends with a review, encouraging active communication. Written with classroom management in mind, activities are practical and well-staged. The accompanying Presentation Kit and Teacher's Resource Centre help teachers create dynamic lessons, which cater to diverse classroom situations. The Student's Resource Centre provides a home-school connection offering extra activities and support. I would like to buy Macmillan Education titles in my country. Where can I find the list of bookstores who stock your titles? You can find a list of distributors for your country here. How do I purchase the class audio? How to purchase class audio. I have spotted a potential error in your book. How should I report it to you? Please let us know if you spot a potential error in one of our titles. Some of our books come with a key, what does this mean? For some of our titles, there are two versions of the book: with key and without key. How do I find my access code? You will find your access code printed on the inside cover of your book or booklet. How do I access my resource for the first time for Macmillan Education Everywhere? To access the resource you will need to register and download the MEE App. How does Macmillan Education protect my data? How do I register for the MEE app? Steps to register for the MEE app. As a student, how do I join a class on the Digital Student's Book? How to join a class on the DSB. I have forgotten my username or password for my Young Learners portal account, what can I do? Steps to follow if you forget your username or password for your Young Learners account. As a teacher, how do I create a class for the Digital Student's Book? Instructions to create a class for the DSB. How do I activate my access code on the Young Learners Portal? Steps to activate your code on the Young Learners portal. How to log out of the app for the Digital Student's Book. As a teacher, how can I view my students’ progress on the Digital Student's Book? Instructions to view your students' progress on the DSB. How do I update my scores if I am working offline on the app? Instructions to update scores whilst working offline. As a teacher, how do I edit a classroom? Select the My Students tab and click on the Edit classroom icon located on the side toolbar. What is the difference between “View” and “Download”? Please see below for the difference between the "View" and "Download" options. What are the System Requirements for the Young Learners portal website? System requirements for the Young Learners Portal website. How do I log into my Young Learners Portal account? Steps to log into your account on the Young Learners portal. How long will my eBook subscription last for? Information on code duration for eBook subscriptions. Can I use my eBook offline? Yes, you can download the MEE 2 application in order to access your eBook from your computer, tablet or mobile device offline. How do I log into my Tiger Time/ Story Central/ Happy Campers account? How do I recover my username and/or password for the MEE app? Steps to recover your username and/or password. Your eBooks are flat PDFs versions of the student’s books that allow you to access and view the book’s content from your computer, tablet or mobile device. What is the Digibook 2.0? The Digibook 2.0 is a digital version of the Digibook designed for an enhanced customer experience. Why can't I access my resource on the MEE app? Steps to follow if you cannot access your MEE app resources. What are the system requirements for the MEE app? How do I remove a resource on the MEE app? Steps to remove a resource on the MEE app. How do I install the MEE app on Linux? Instructions on how to install the MEE app on Linux. How do I register for the Digibook 2.0 as a new user? I have forgotten my username and/or password for my Digibook 2.0. What should I do? Please go to: http://www.macmillaneducationeverywhere.com/ to recover your details. Why is my Test Builder not working? Steps to follow if you are unable to use the Test Builder. As a teacher, what is the difference between Resource Pack and the Teacher’s Presentation Kit? The differences between the Resource Pack and the Teacher’s Presentation Kit. What does the 'Choose Order' option mean on the Test Generator? You can choose different orders of questions when you create a new test. How do I access the Test Generator? To access the Test Generator, log in to your resource centre homepage. What is the Test Generator? The Test Generator is a tool that will allow you to retrieve and create tests. 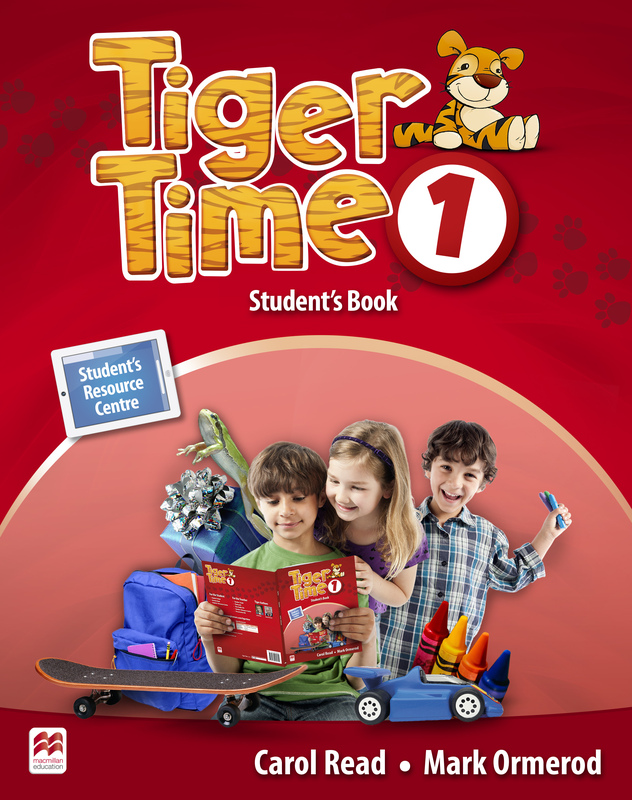 How do I activate my Tiger Time eBook Code? What are the System Requirements for the Test Generator? Please see below the system requirements for the Test Generator. How do I print the test I have just created on the Test Generator? You can print your test by creating a PDF of the test. How do I choose to either show or hide the answers in the test I have created on the Test Generator? You can show or hide answers in the tests by following these instructions. What information should I send when I contact you?